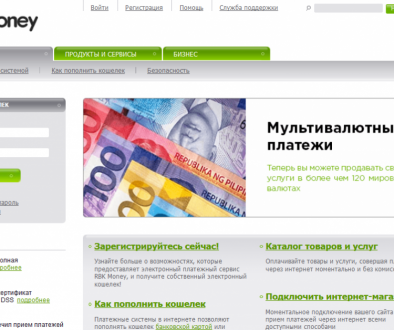 Payeer is a multifunctional electronic tool for carrying out multiple financial tasks and payments. 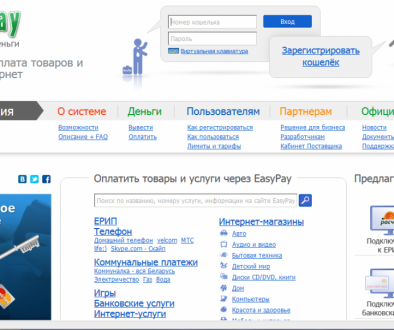 Its interface is localized in two languages: English and Russian. 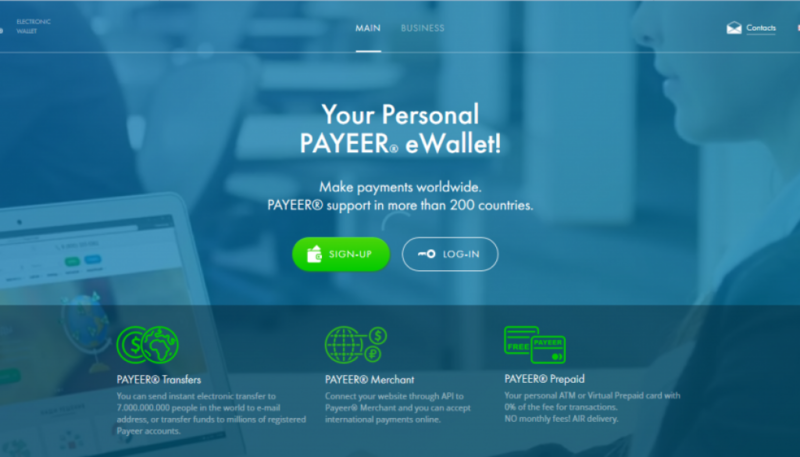 With Payeer Wallet it’s easy to make payments for cellphone services, internet access, TV, games, e-commerce. 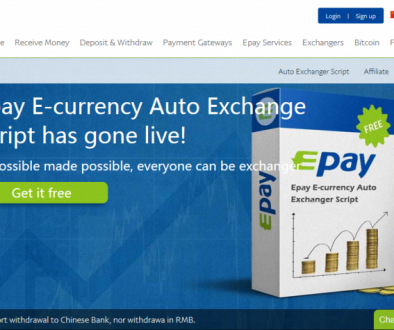 It allows you to send money to anyone around the globe.